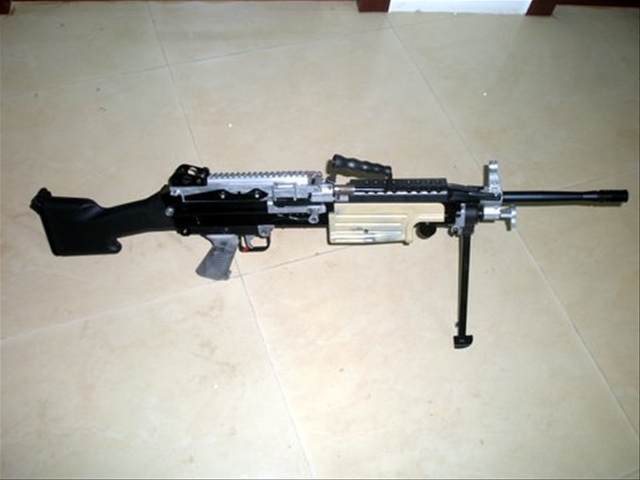 Arnies Exclusive (well, sort of): Chinese CA M249 Clone! My good friend Mike_West has been in touch with some hot off the press info regarding a CA249 clone which has just been announced, along with a few Armalite variants announced by A&K. The post can be viewed (along with other excellent news at Mike’s blog), so I’ll leave the details to him. Many thanks Mike! 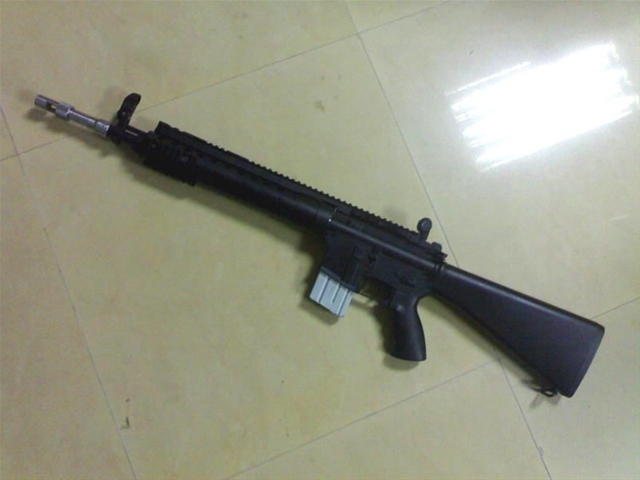 What you see on the photo is a working prototype of Chinese M249 Mk2 clone – based on the Classic Army design and boasting a stamped steel body (yeah, you see that right!). Also, Mk1 and Para models are planned to be released along. I guess that’s the definite proof – after long-standing rumors and strange photos with watermarks of Chinese airsoft shop we have a photo from the inside. If you’re interested, here’s a photo of the aforementioned body. My guess is that it’ll be as sturdy as the CA original, if not stronger. Also, as inside info claims, the replica will be sold with an electric box magazine. 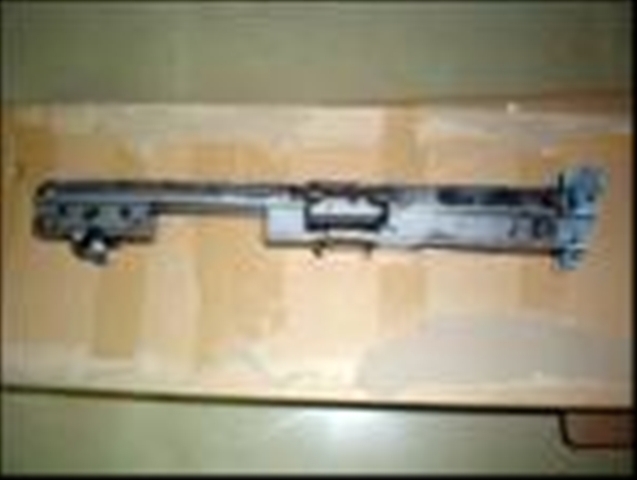 Also, A&K will release another product from their Armalite line in June. After their critically acclaimed M4 S-System and recently released M16A3, M4A1, M4 CQB and M4 RIS, the new product is a SPR Mk12 Mod.0 – which should be of interest to any airsoft marksmen.